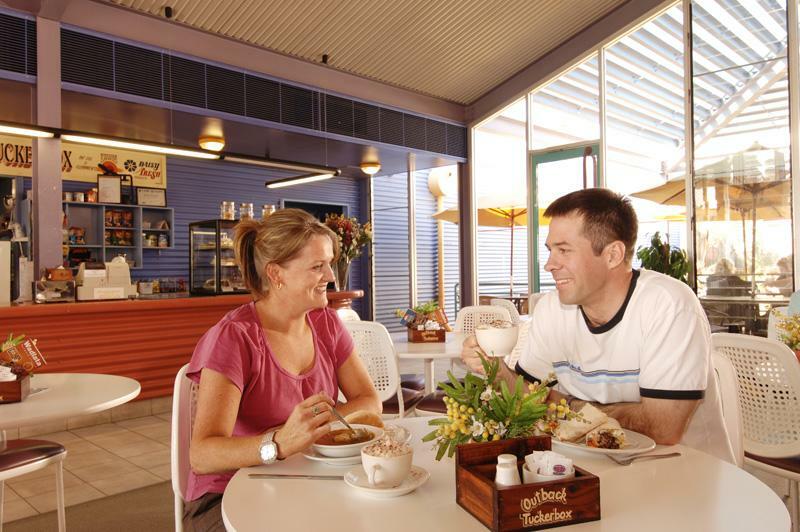 Port Augusta has a great range of dining choices, whether you are looking for a Cafe, a great value counter meal, fine food and wine, fast food / take away or a Sporting or Community Club meal there is something for everyone. Experience one of the many hotel and restaurant A la carte menus, or try a truely authentic Indian dish. The Italian option is a great choice and the Chinese is always delicious. If your are looking for a great coffee & cake, or perhaps a light lunch, then visit one of the many local cafes, where you will find a delicious range of house made foods. Freshly baked bread, cakes and pastries are all available at both of our Bakeries, along with a large selection of freshly made meals. 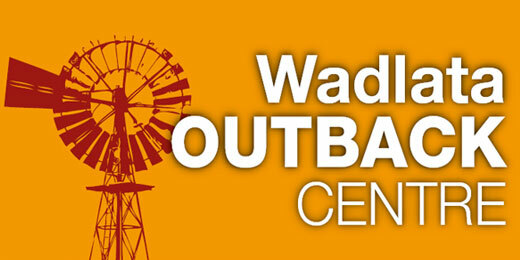 Don't feel like going out to dine then try one of the many fast food franchises or local take away outlets in town. Some of these will deliver to your door.